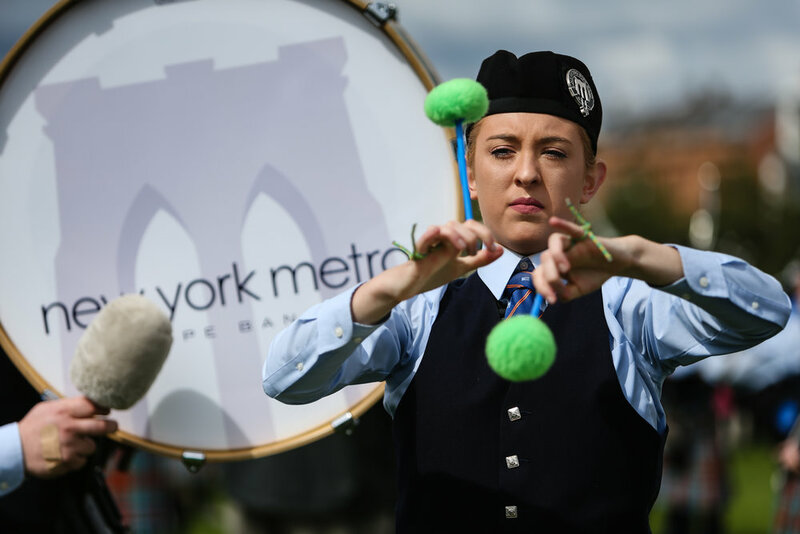 The NY Metro Pipe Band was formed in January 2010 under the leadership of Pipe Major Mike Mahoney and Lead Drummer Adrian Mordaunt. 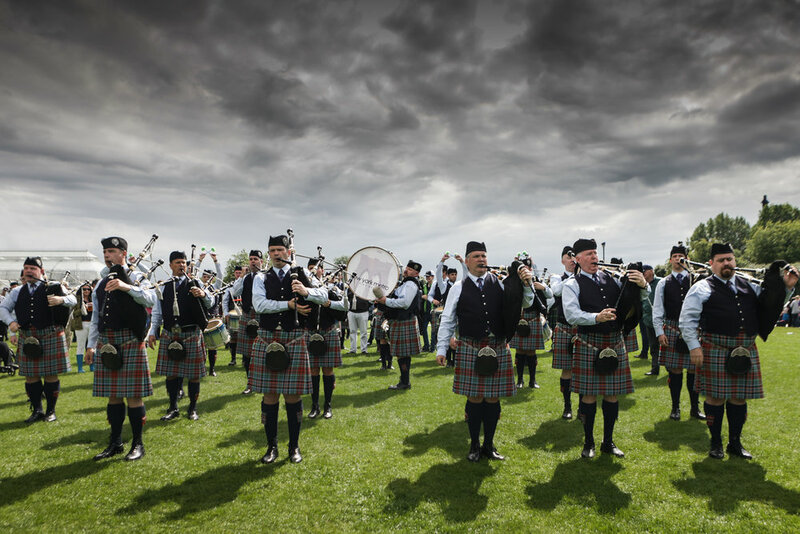 The founding vision was simple: build a world‐ class, internationally competitive band comprised of the best pipers & drummers in the New York metropolitan area. Like the number of pipers and drummers in the band. 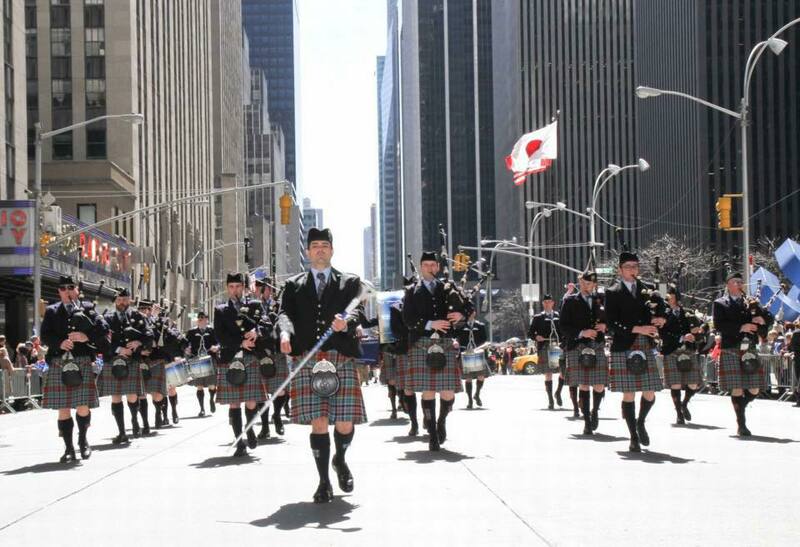 This makes us the biggest bagpipe section on the East Coast. Pretty cool eh? This represents the band supporters around the world. 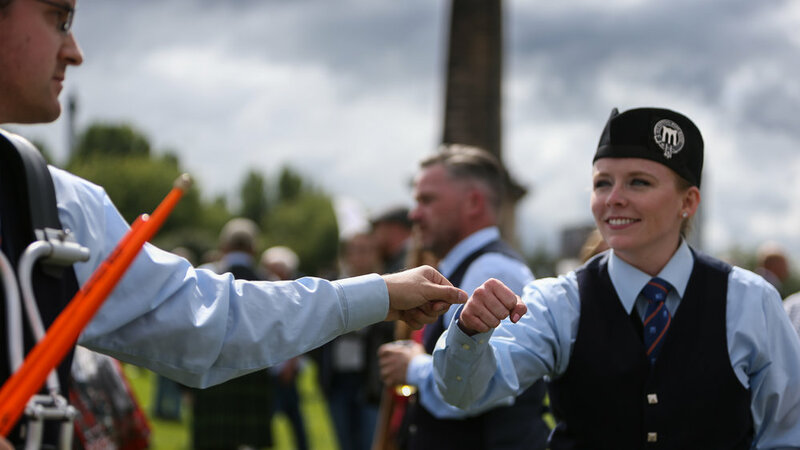 From Scotland to China through Australia & New Zealand, the band has a community of experts and enthusiasts staying up to date with our news, weekly. Be one of them! 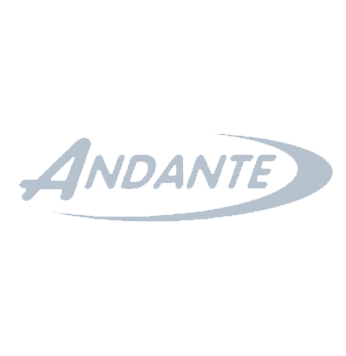 Want to book the band of an event? Thank you for contacting us — we'll get back to you as soon as possible!